It’s notoriously difficult to find a smartphone with a headphone jack. 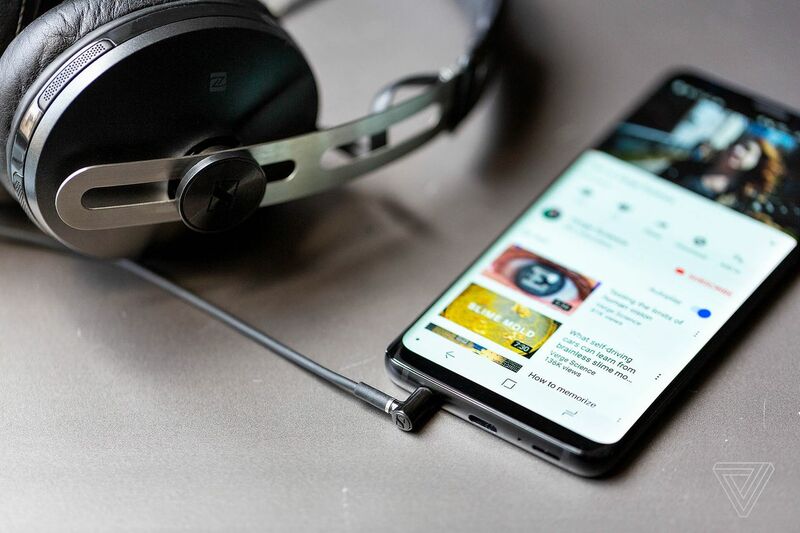 Many manufacturers, from Apple to Google to Xiaomi, are omitting headphone jacks from their phones, instead opting for reversible ports like Lightning and USB-C. This is all despite the fact that living without a headphone jack makes it harder to do simple things like listening to music. It’s tricky to find headphones that support the new ports, harder to find adapters that compensate for the lack of a 3.5mm audio jack, and even harder still to listen to music in a car if you don’t want to go wireless.